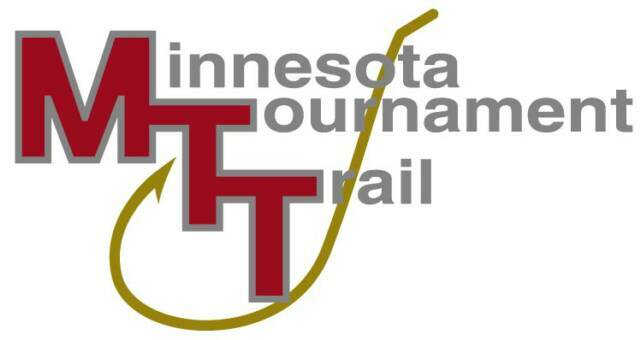 The Minnesota Tournament Trail starts at pool 4 of the Mississippi and ends at The Lake Of The Woods for the championship with stops at Big Stone, Mille Lacs Lake and Lake Winnibigoshish in between. We have been following the flood conditions on Pool 4. Due to current and future forecasts, we have decided to CANCEL our events scheduled for April 27 & 28, 2019 for the safety of our anglers. Those who are preregistered have a choice of a refund or transfer to another event in the 2019 season. 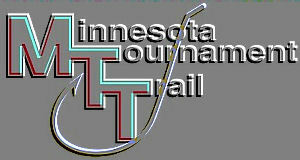 Please CALL us at 320-679-2825 to advise which choice your team would like. You must telephone by May 7, 2019 with your decision, as we will not accept emails or Facebook communication on this decision-making matter.